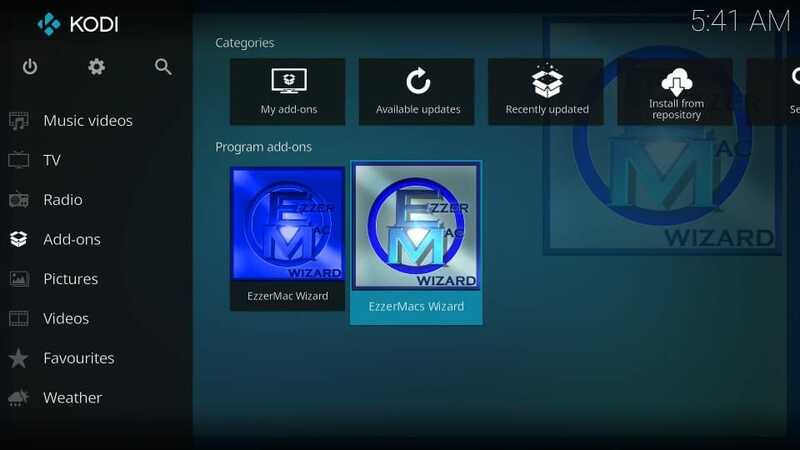 Today, I will show you how to install the EzzerMacs Builds on Kodi 18.1 Leia and Kodi 17.6 Krypton. 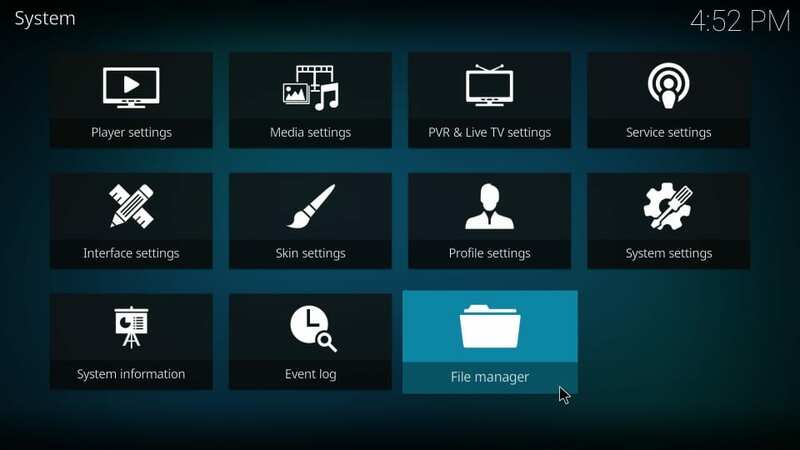 The screenshots in this guide have been taken from Kodi on Windows 10. 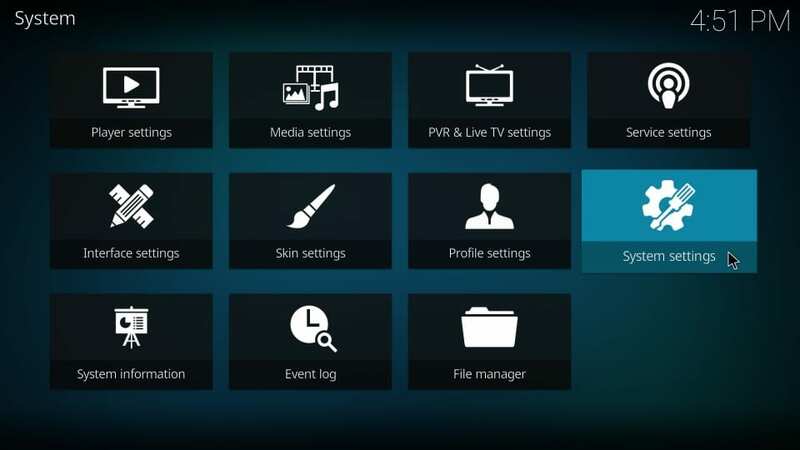 However, the instructions to install these builds also work on FireStick, Android Mobiles and all other Kodi supported devices. With dozens of Kodi builds, EzzerMacs is easily one of the biggest libraries of builds presently. 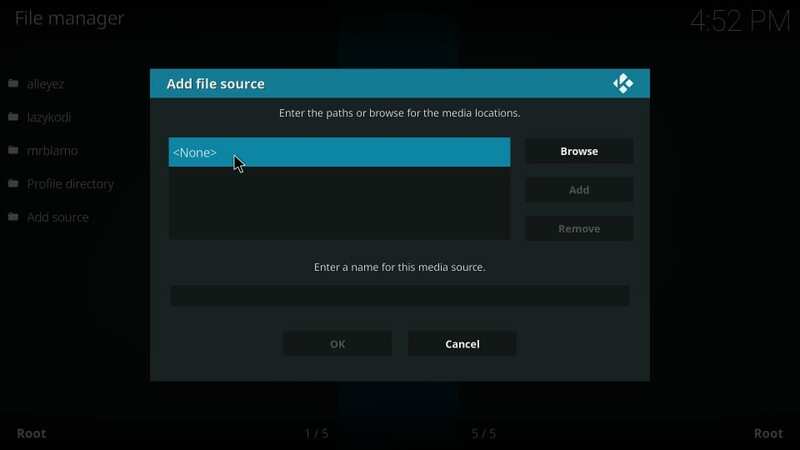 It features builds for both Kodi Leia and Kodi Krypton. Whether you are looking for a small, lightweight build for low-spec media gadgets or heavy-duty, fully-loaded builds for high-end devices, you are likely to find all of them here. 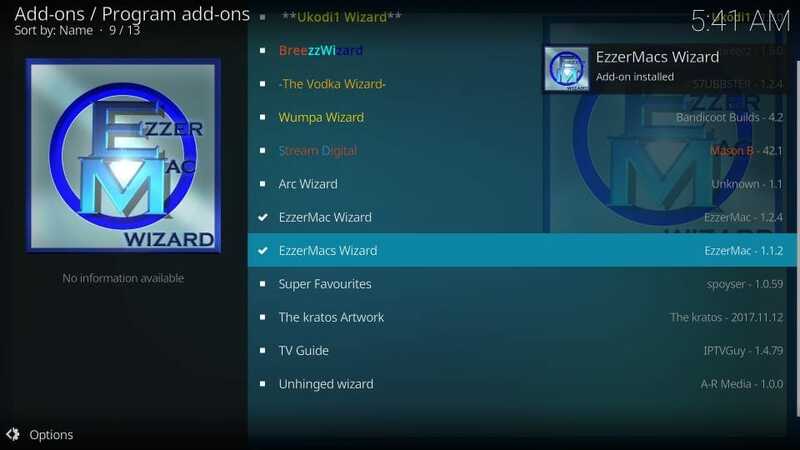 EzzerMacs has also been added to our list of the Best Kodi Builds. 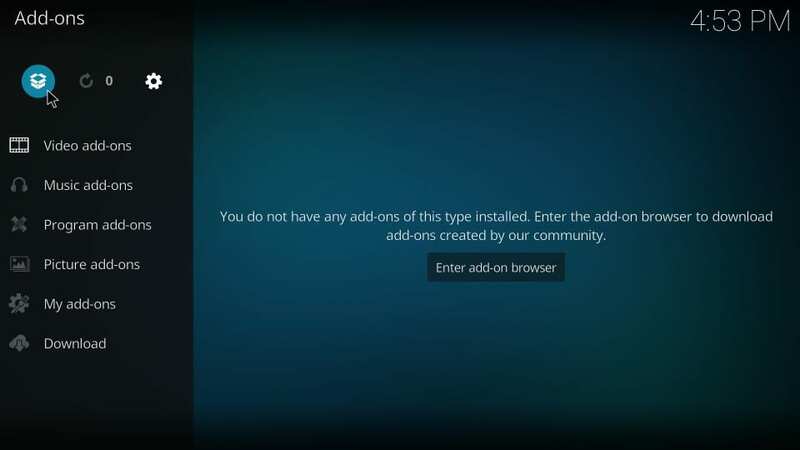 Let’s get started with the installation instructions. 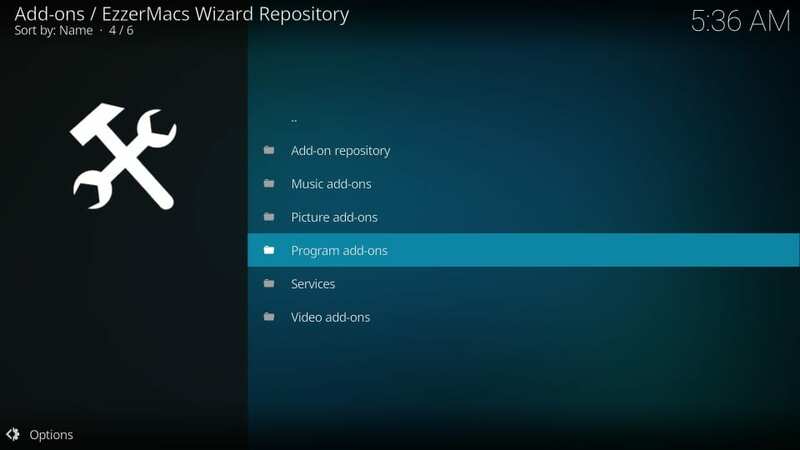 Both these wizards host the same in-house EzzerMacs Kodi builds. 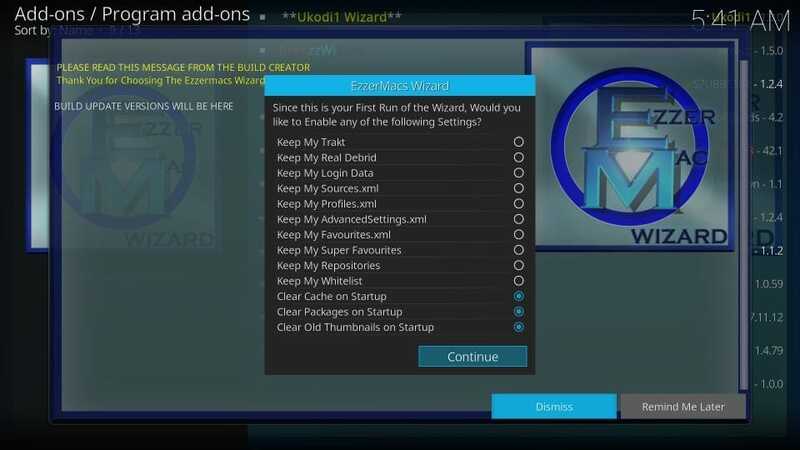 However, EzzerMac Wizard also gives access to builds from other wizards like Vodka and One Nation. 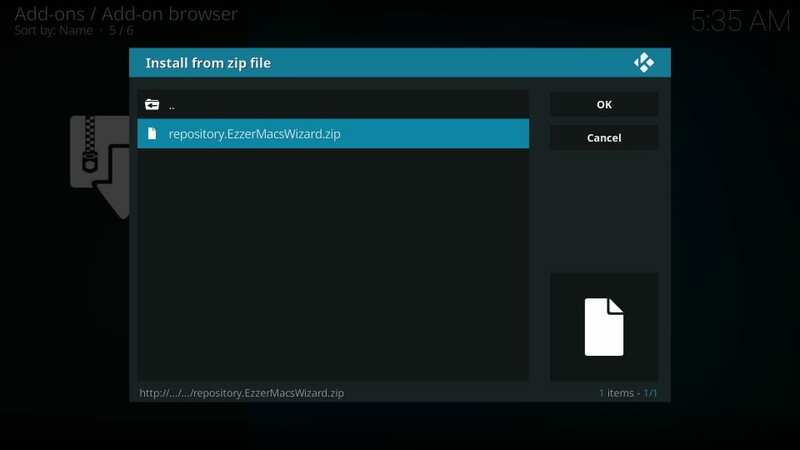 EzzerMac also has a completely different interface. Its interface is more interactive and graphical. We will look at it briefly later. We will install the Art Nouveau Build in this guide for the demonstrations. 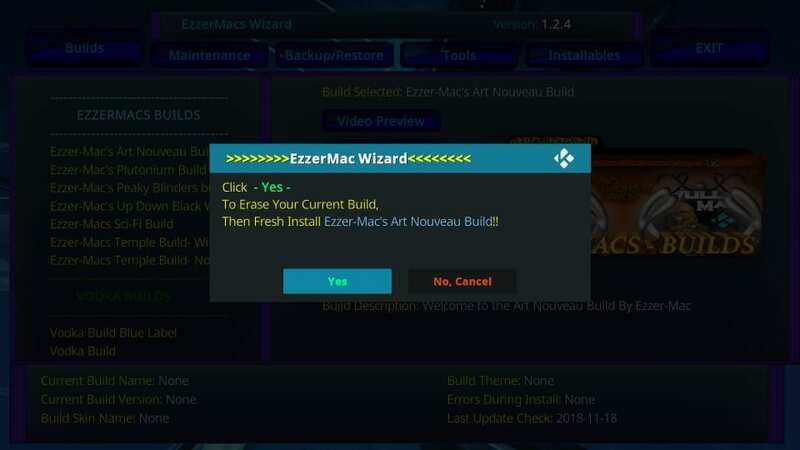 It is one of the in-house builds of EzzerMacs source. 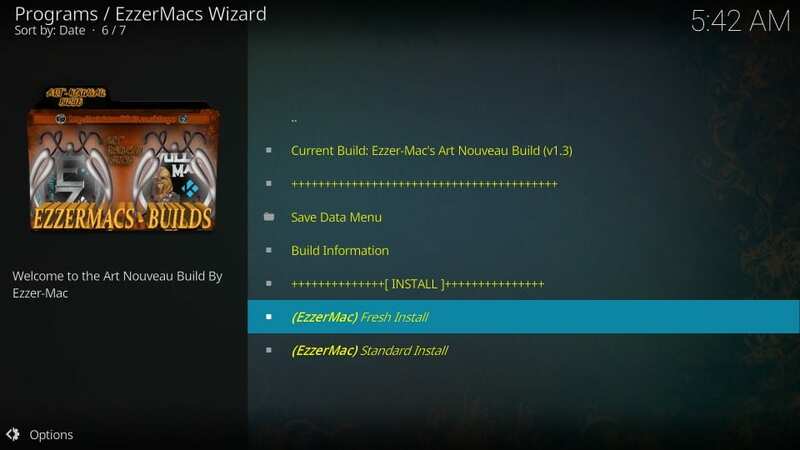 Plutonium is also an EzzerMacs build. 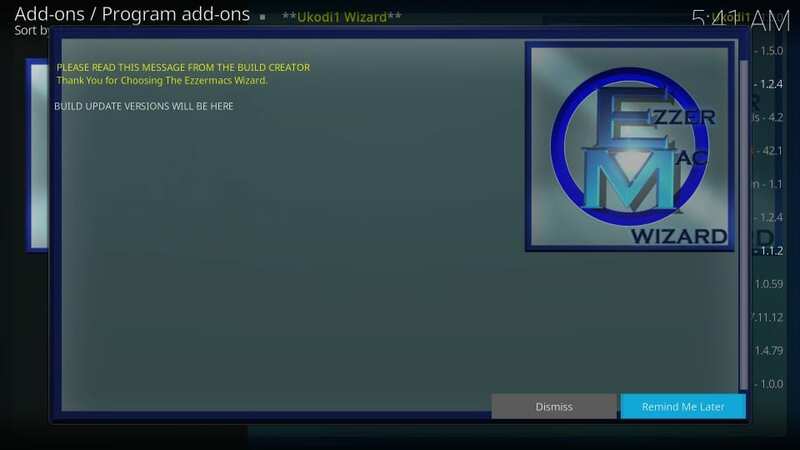 We have covered the installation of Plutonium Kodi Build in a separate guide. Let’s get started with the installation. 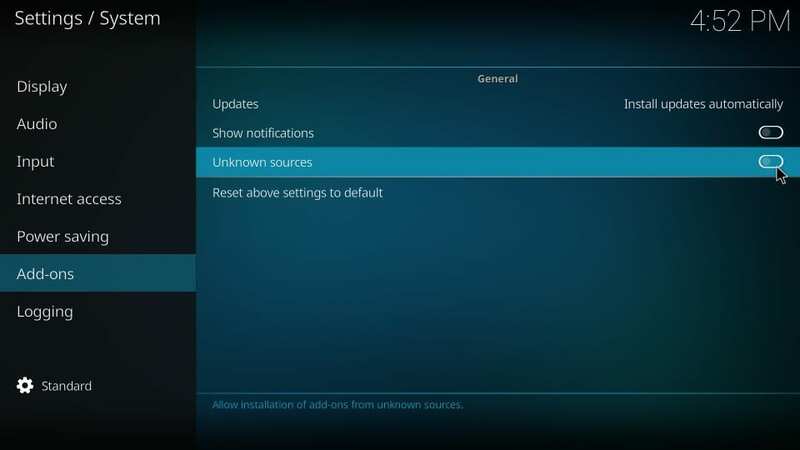 Part 1– Allow Unknown Sources: We will get started with enabling the Unknown Sources. 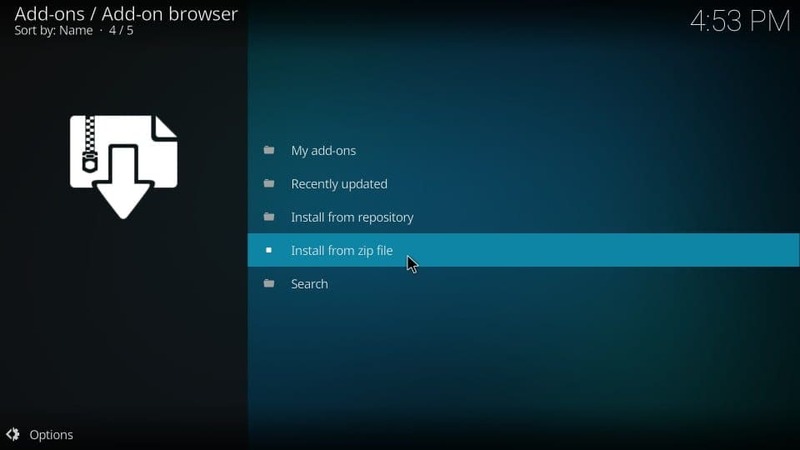 It is required to make sure that Kodi lets you install the third-party builds. Type this URL carefully. 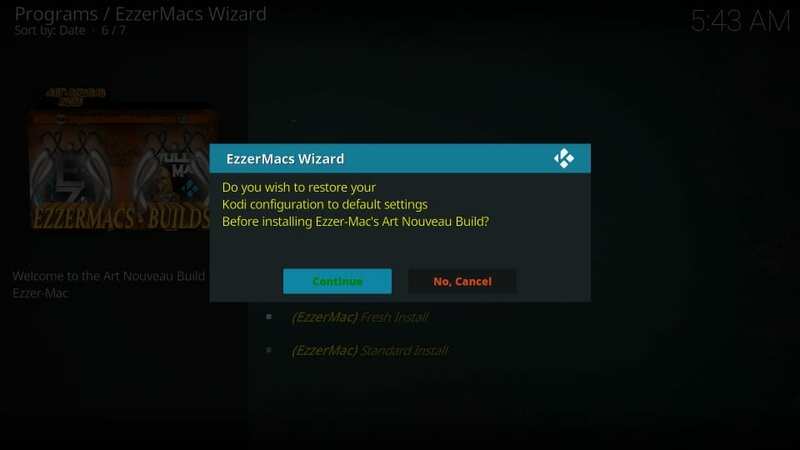 It is the key to you installing the EzzerMacs Kodi builds successfully. Part 3– You have added the source. 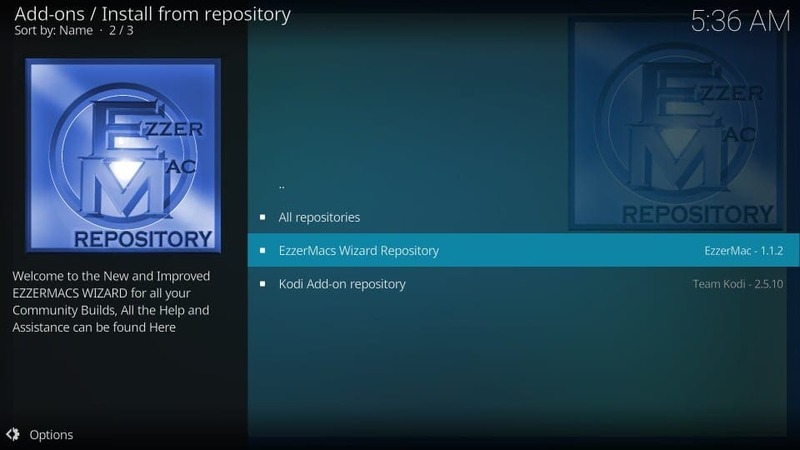 We will now install the EzzerMacs Wizard Repository on Kodi from this source. 15) As you see, there are two variants of the wizard. You can choose either. I will discuss both in the next part. 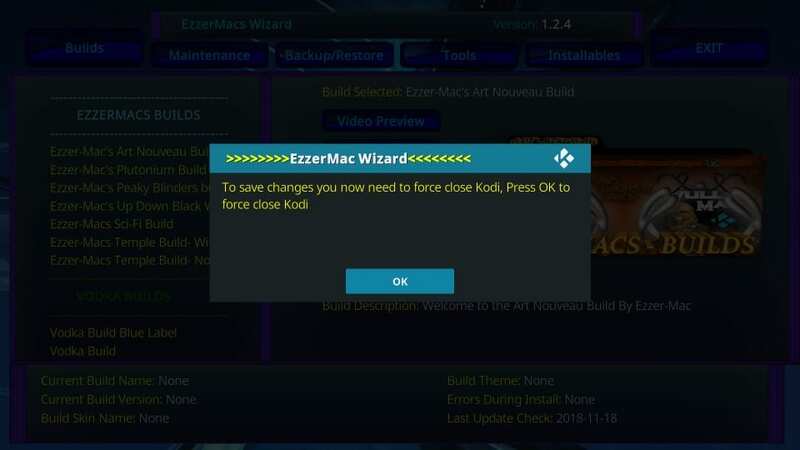 This is how you install these wizards. Let’s now see what these wizards entail. 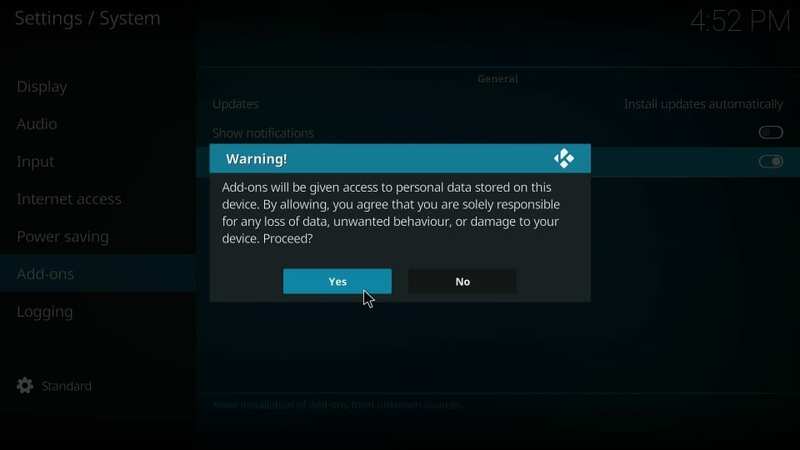 Depending upon the wizard you installed, follow the instructions below. 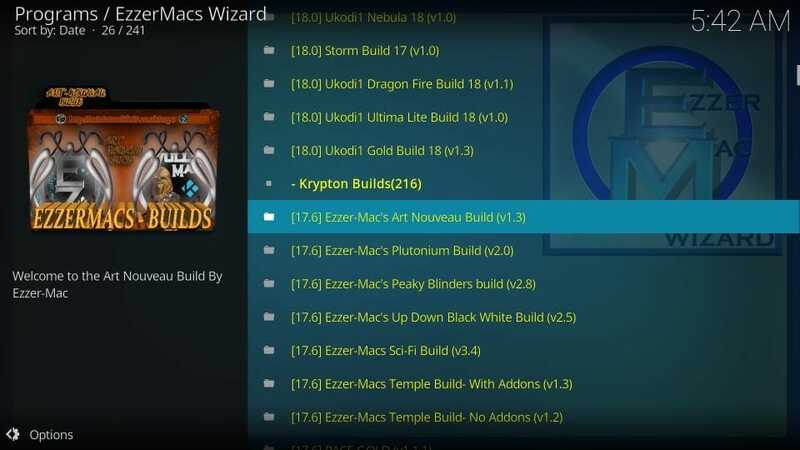 2) Scroll down to the Krypton Builds section and click Ezzer-Mac’s Art Nouveau Build. I am picking this build only for the demonstration purposes. You may choose any build you like. 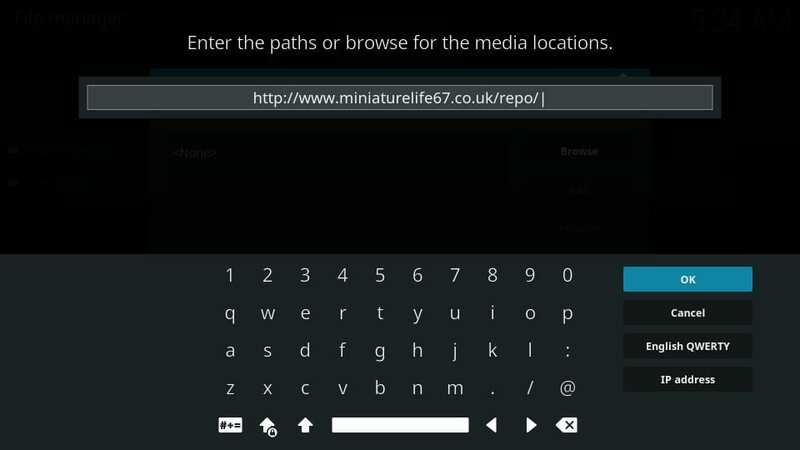 There are many builds for Kodi 18 Leia as well. 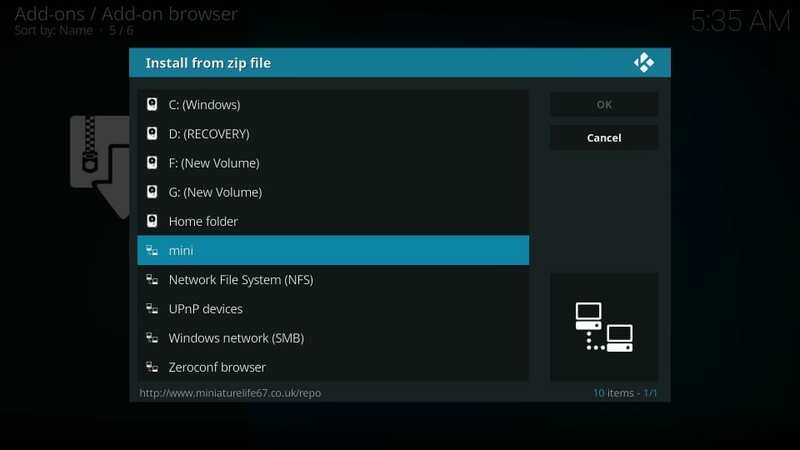 3) Click Fresh Install (recommended)Fresh Install wipes out existing Kodi data and lets you install the build on Kodi with default settings. The graphical layout of the build makes the interface more intuitive and takes the user experience to a whole new level. You can do pretty much everything on the same screen without having to flip through multiple windows. 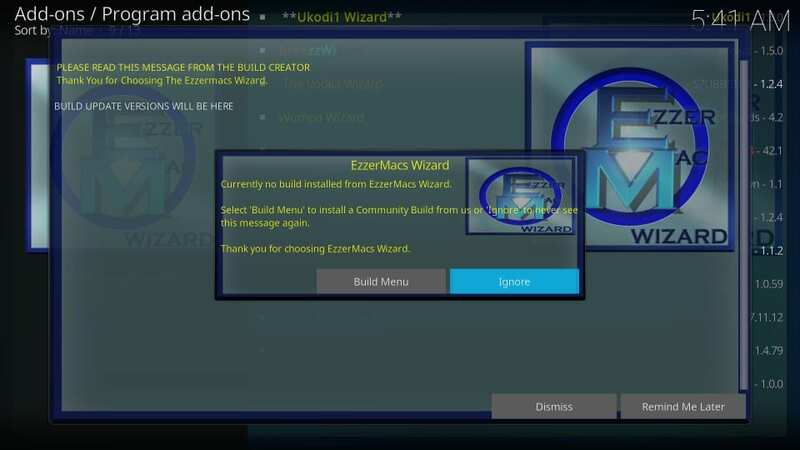 2) As is apparent, you will find the list of the builds by clicking the Builds tab on the top-left. On the left is the list of all the builds including the in-house builds and the builds from the other third-party sources. 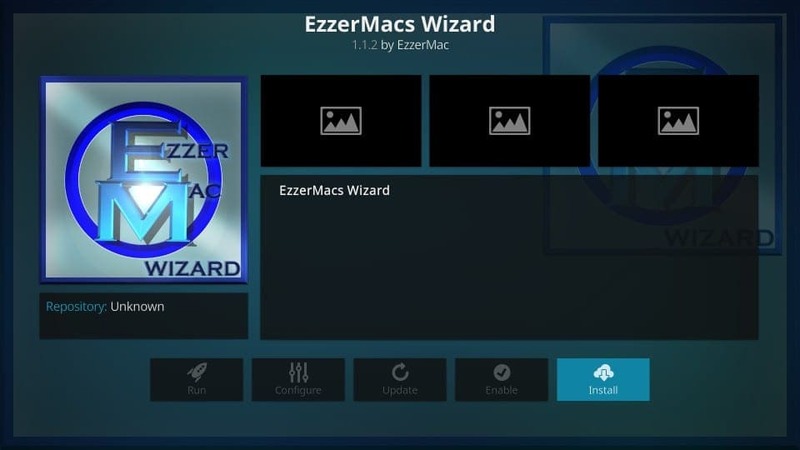 As with the previous wizard, this one also has several builds for Kodi 18 Leia. Since we picked Art Nouveau build for demonstration, why not take a quick look at it. 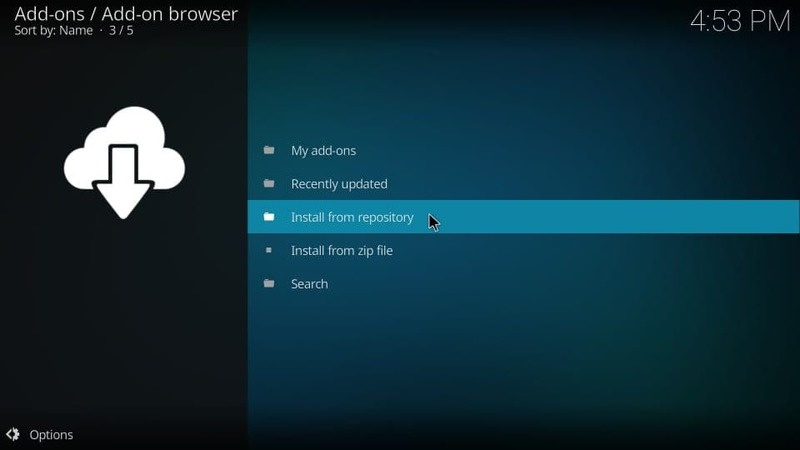 As the name suggests, the build’s theme depicts modern art. Yes, it looks a little artsy. However, that does not necessarily make it useful. 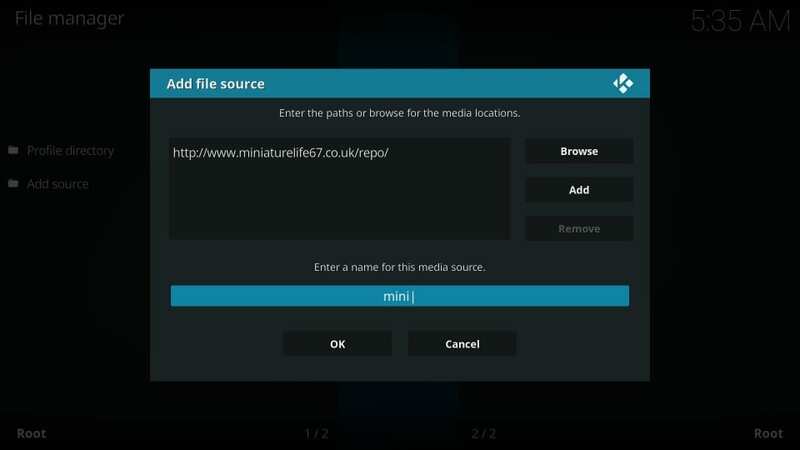 Also, this build is available only for Kodi 17.6. 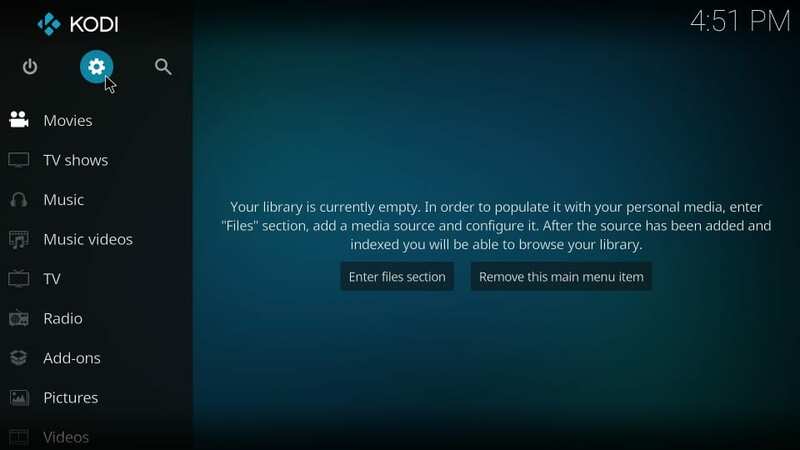 Most users have now switched to Kodi 18 Leia. It took me at least 60 seconds to figure out that the selected main menu item appears on the top. 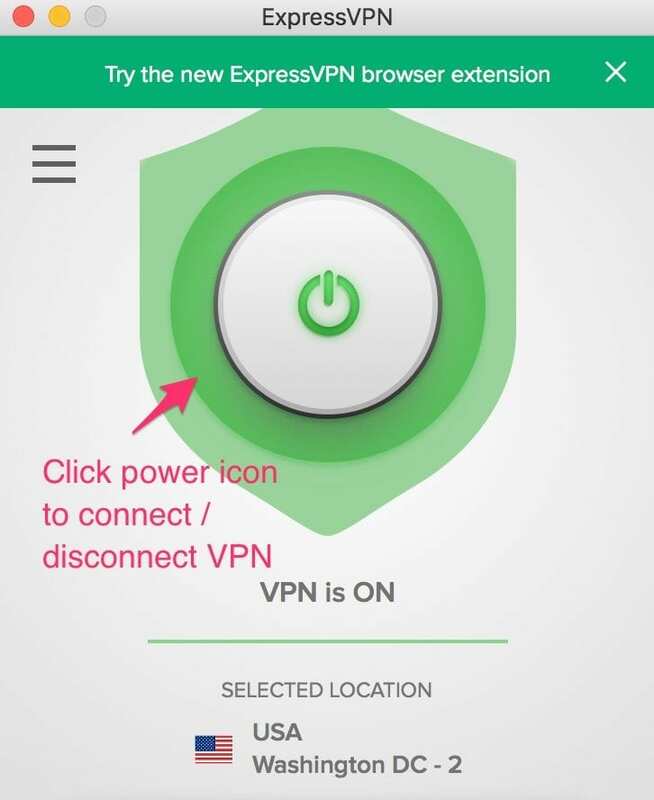 The previous and next items are displayed on the bottom left and bottom right respectively. I didn’t quite understand why would they do it. Other than that, I think the layout of the build is pretty standard. 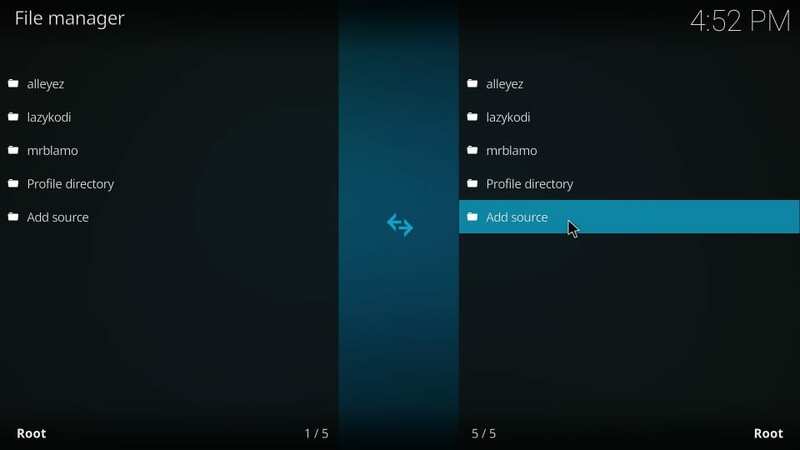 You can navigate to anything you want from the main menu and its submenus. 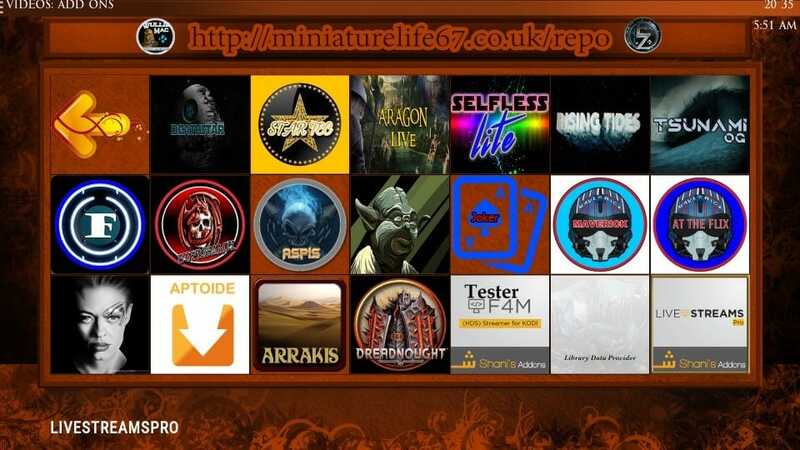 There aren’t a lot of addons to choose from. But, the developers have surely handpicked some of the best out there. You get DeathStar, Yoda, Supremacy, Maverick, Man Cave, Loki, Oblivion, Placenta, Sports Devil, The Magic Dragon and a few more. 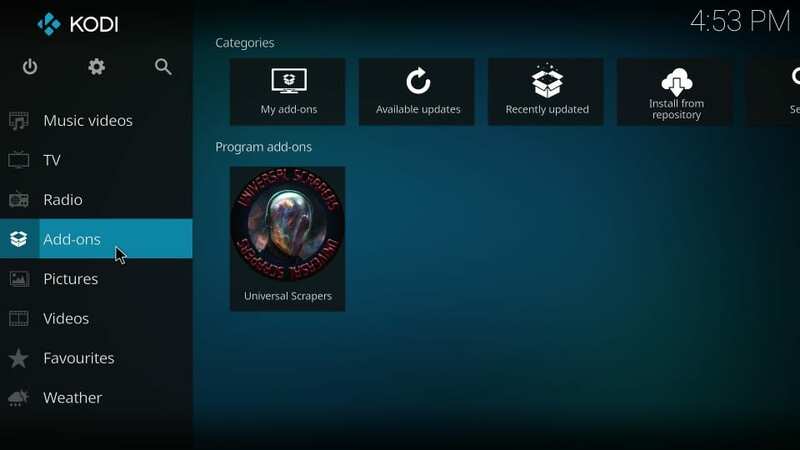 These addons cover almost everything you could want to watch. 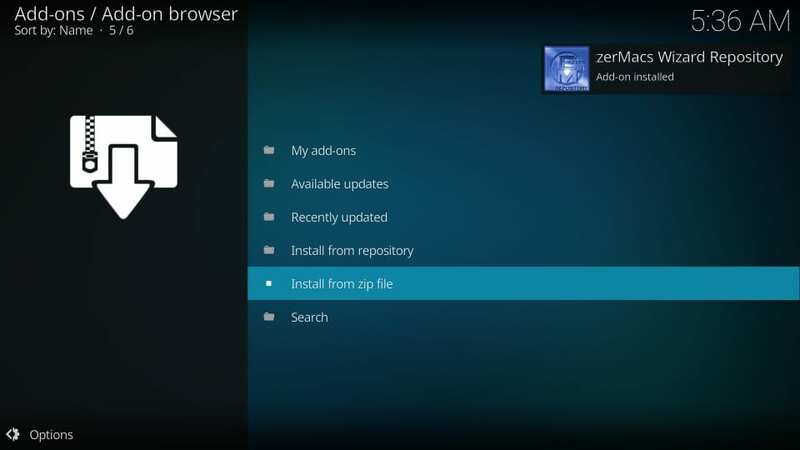 EzzerMacs is probably the biggest repository of Kodi builds I have seen in the recent past. It has dozens of builds of its own. And, if you are using the EzzerMac Wizard, you get access to many more builds from the other sources. 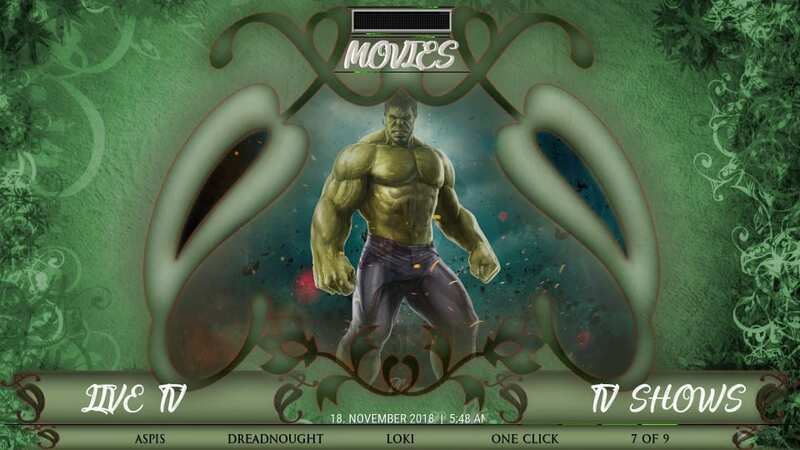 Art Nouveau Kodi build that I installed for the demonstration in this guide, looks pleasing. But, as I said, it took me a little while to get the hang of it. Nevertheless, if you stick around for a while, the build may grow on you. The addons list is compact but solid. 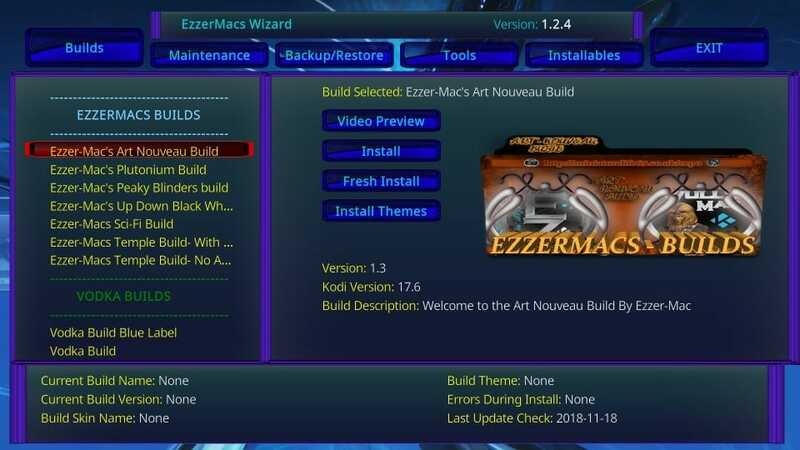 EzzerMacs offers a whole array of cool Kodi builds. It is worth a shot.